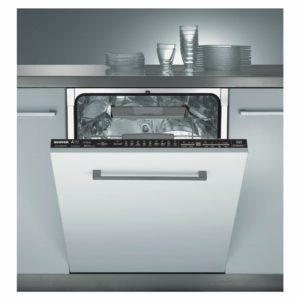 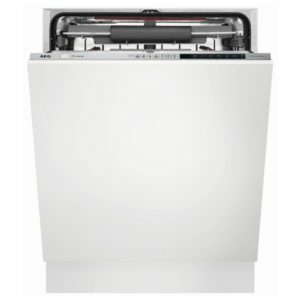 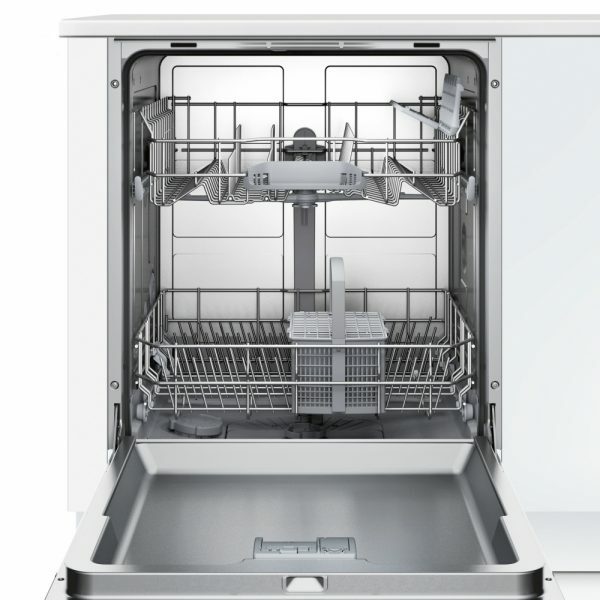 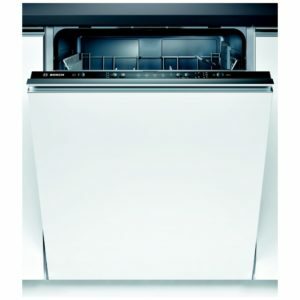 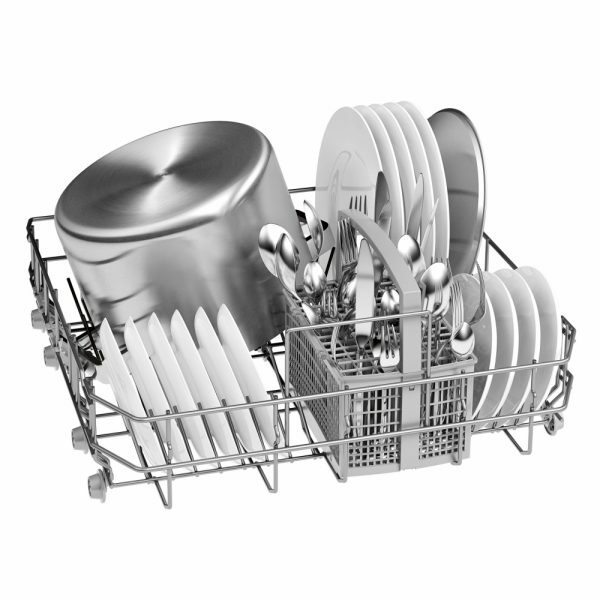 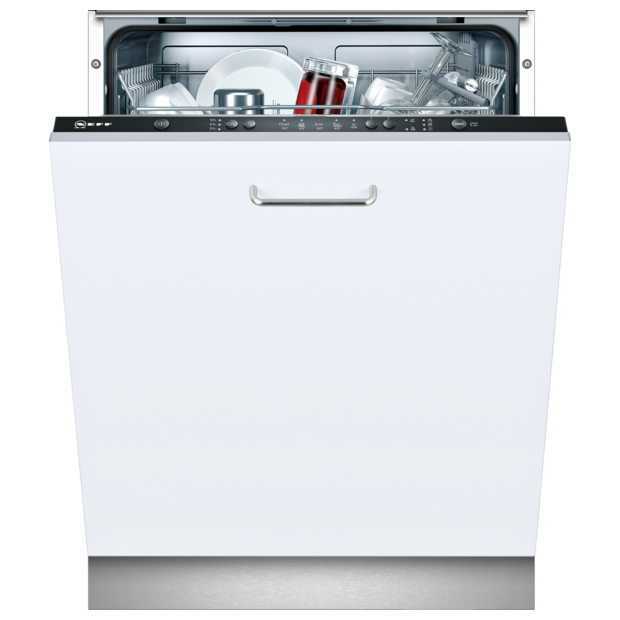 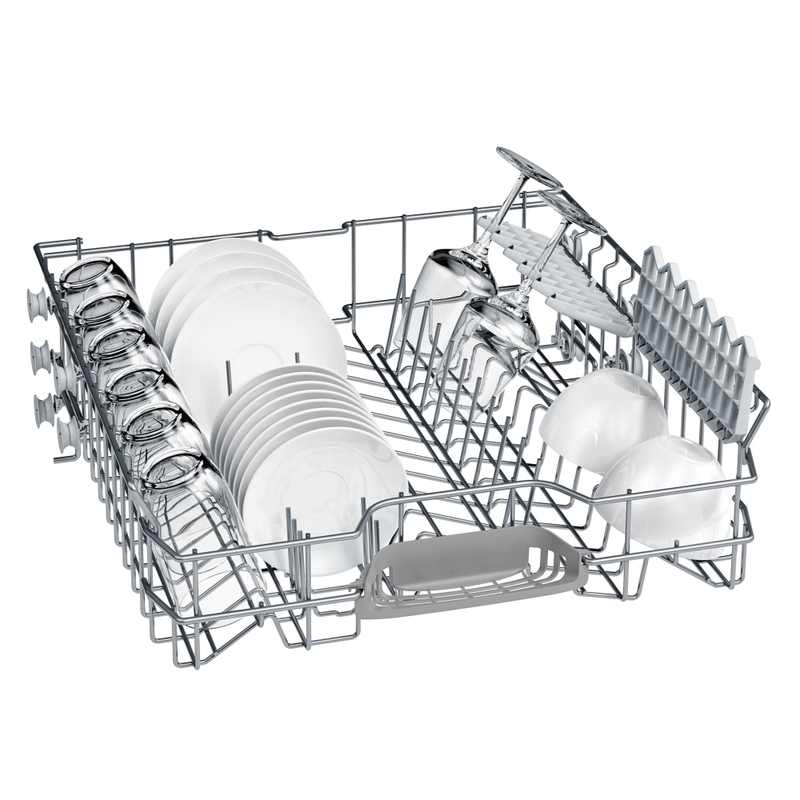 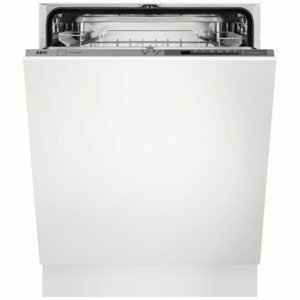 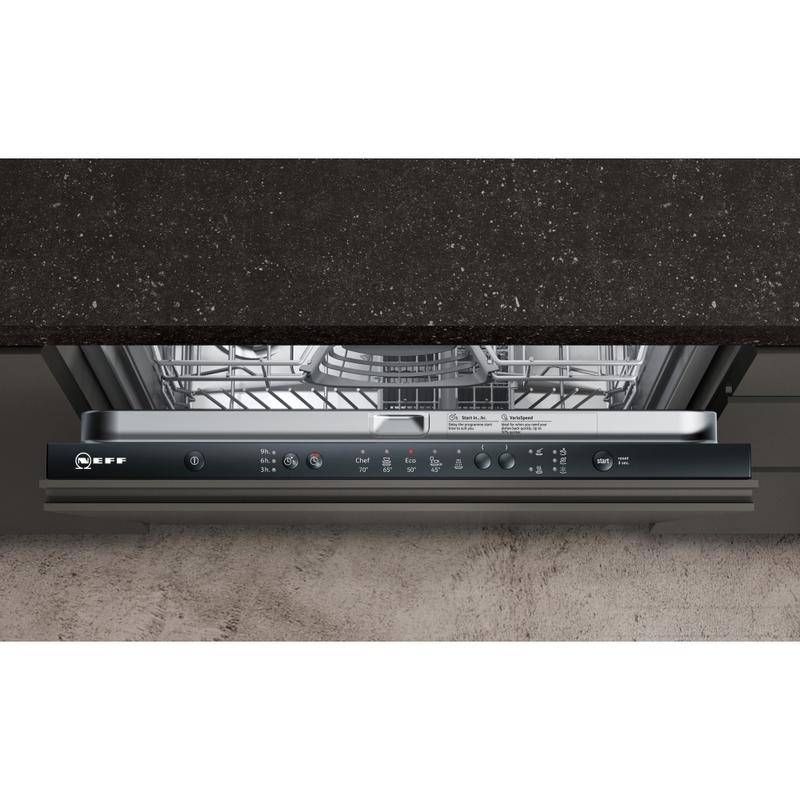 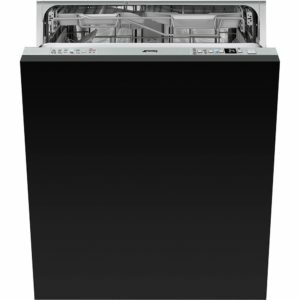 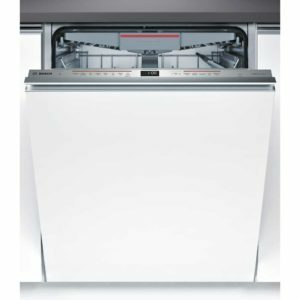 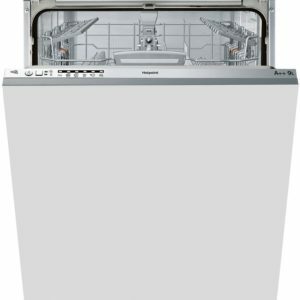 Boasting space for 12 place settings and 5 programmes, this fully integrated dishwasher from Neff will provide plenty of space and flexibility for every wash. 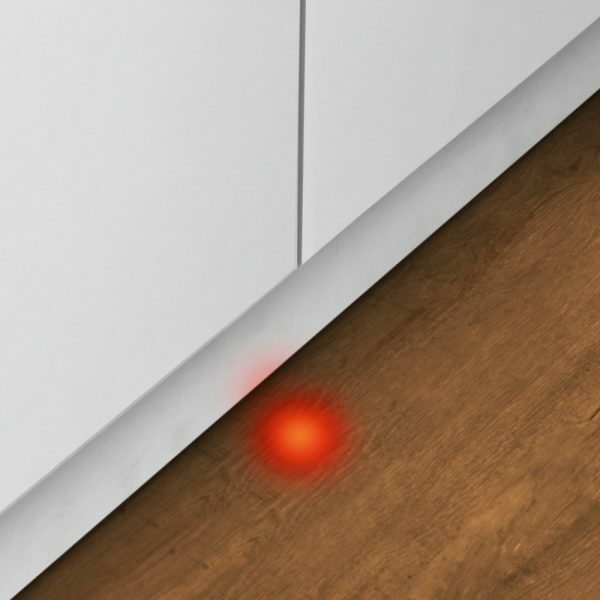 Using systems such as Dosage Assist, which completely dissolves the tablet or powder, you can be sure of brilliant results. The handy Info Light projects on to the floor so you can see when the programme is running, no more opening and closing the door! 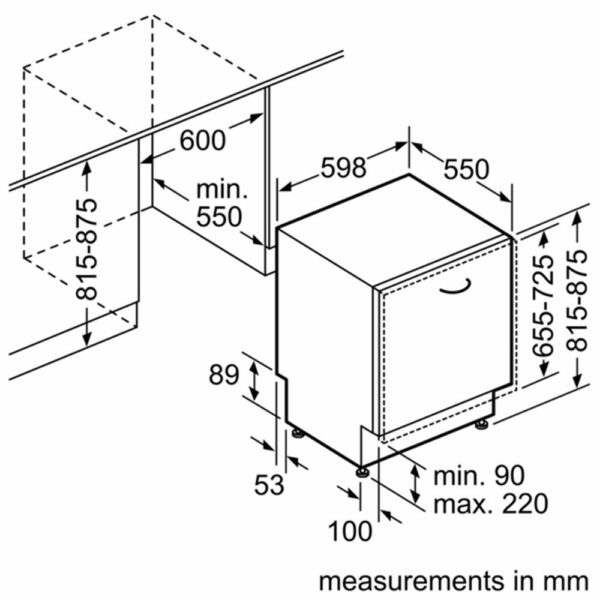 Designed to be hidden behind a furniture door, you can maintain the streamlined look and feel of your kitchen without appliance doors or buttons showing.